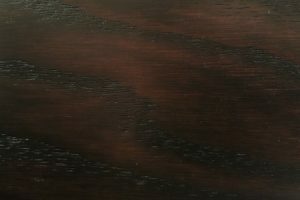 If you’re looking for a classic bed with uncommon quality, look no further than the Carlisle from AmishOutletStore.com. 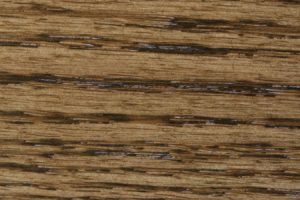 Its design is inspired by the best of Mission and Shaker styles, while remaining distinct from the latest trends. 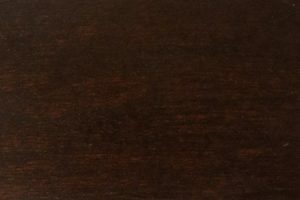 For a piece that is timeless, with quality to match, make the Carlisle bed the centerpiece of your bedroom. 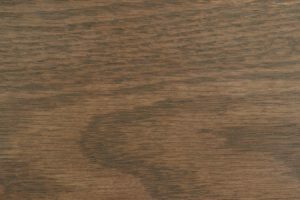 Each Carlisle bed is made to order by a team of Amish artisans who use quality materials and traditional furniture-building techniques. 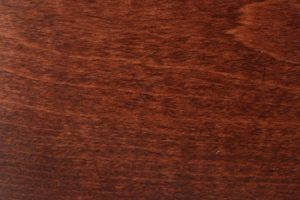 As a result, customers have the option of customizing their purchase in a number of ways. 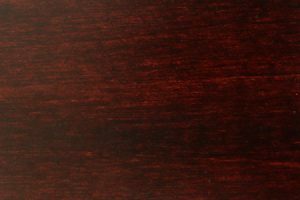 The Carlisle is available in both standard king and queen sizes, and can be stained the color of your choice. 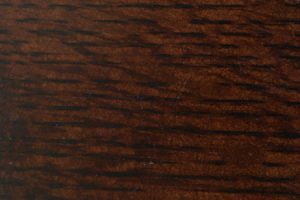 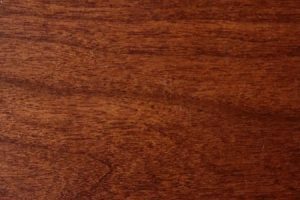 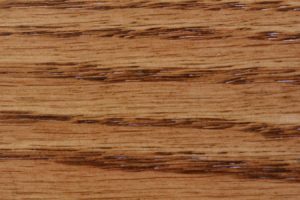 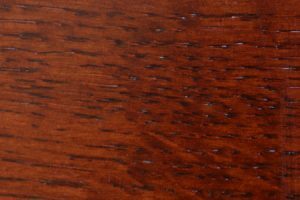 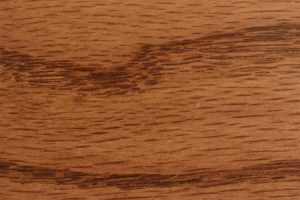 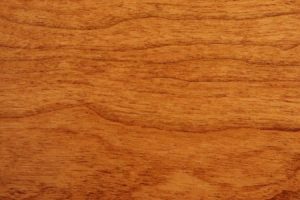 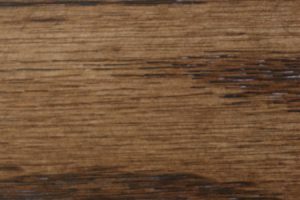 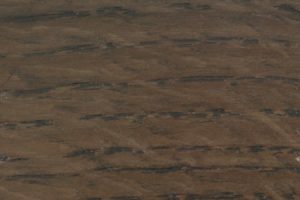 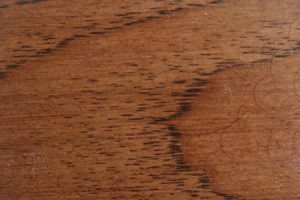 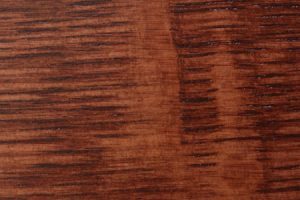 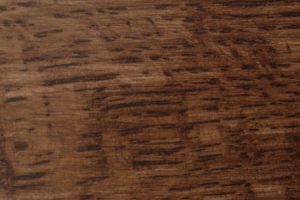 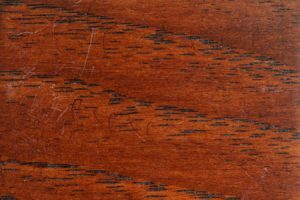 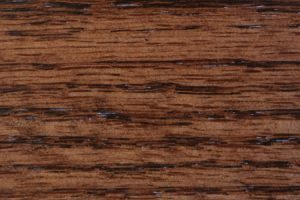 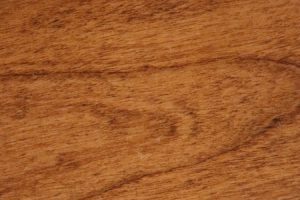 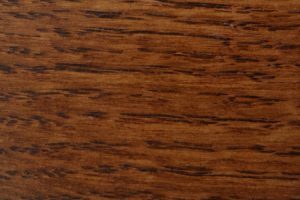 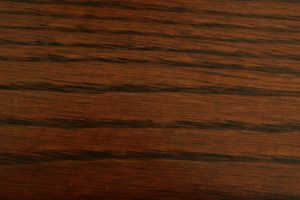 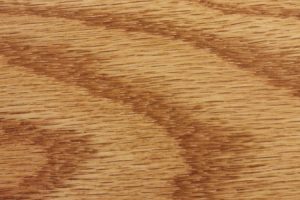 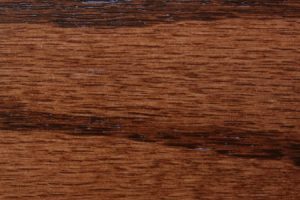 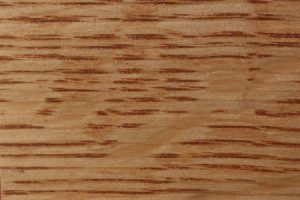 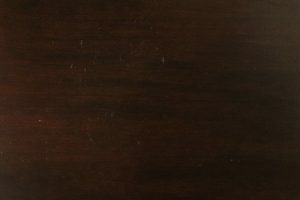 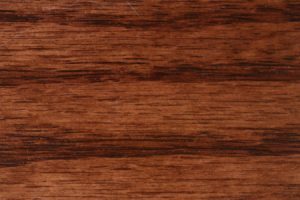 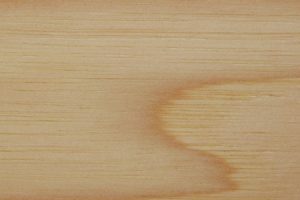 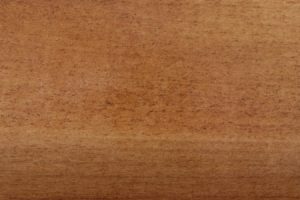 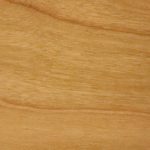 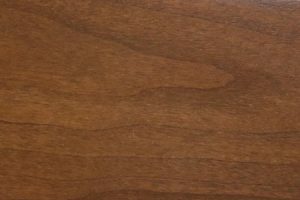 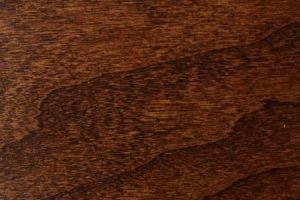 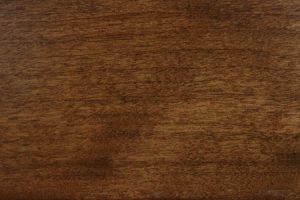 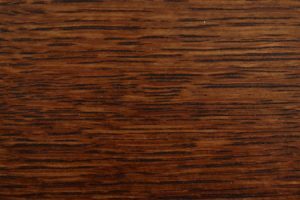 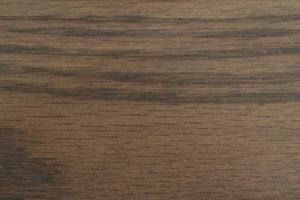 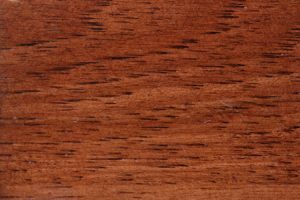 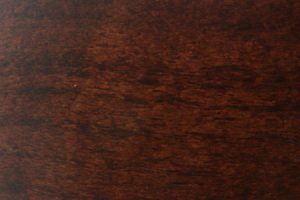 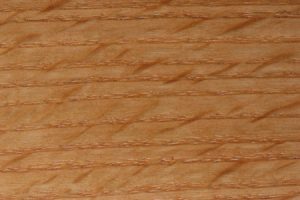 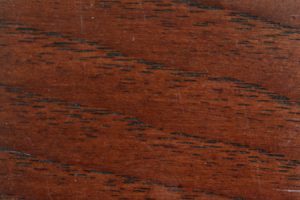 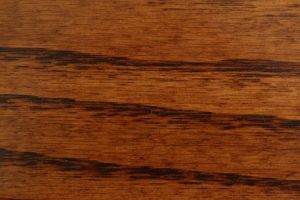 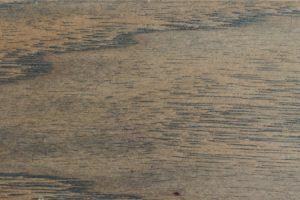 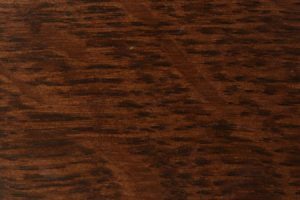 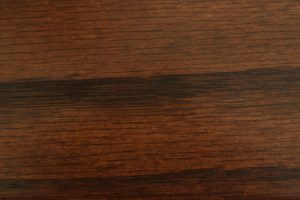 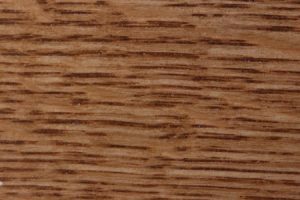 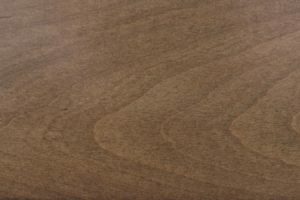 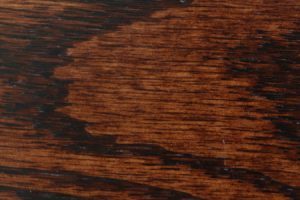 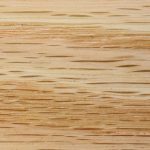 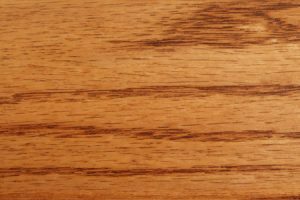 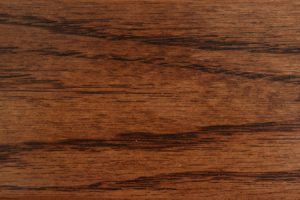 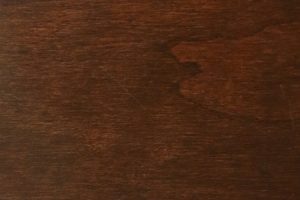 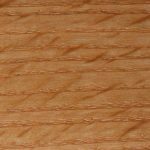 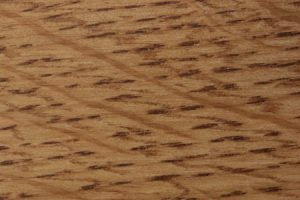 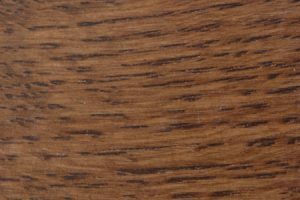 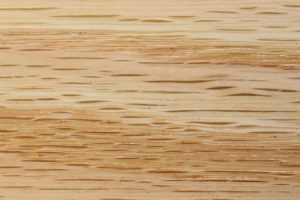 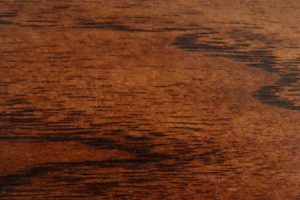 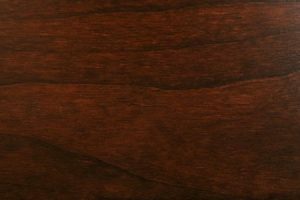 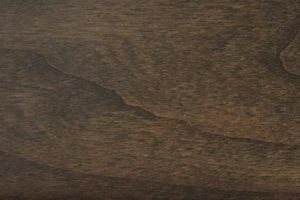 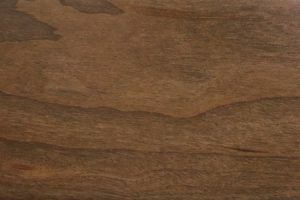 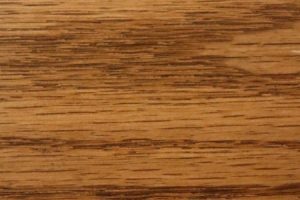 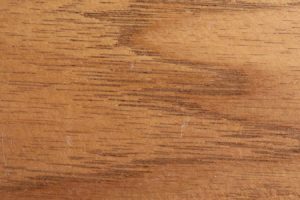 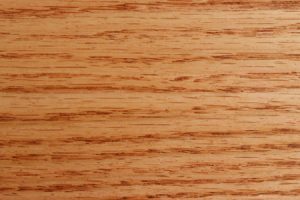 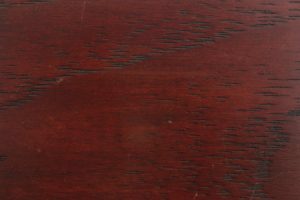 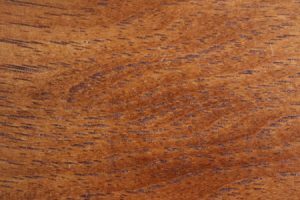 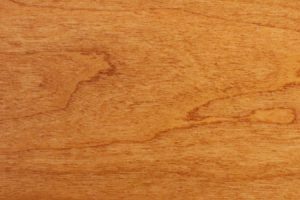 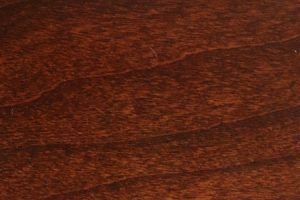 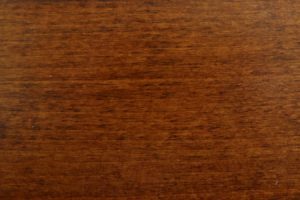 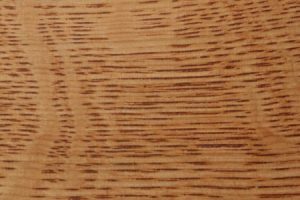 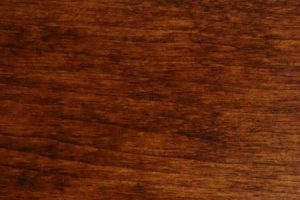 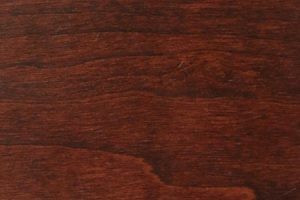 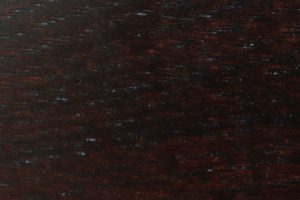 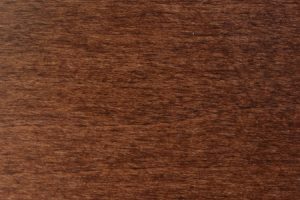 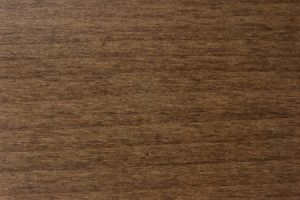 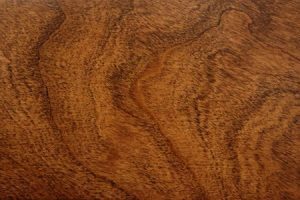 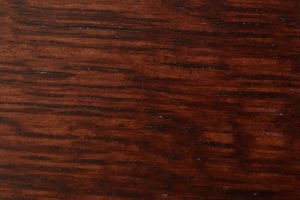 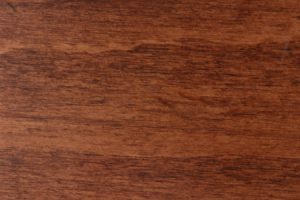 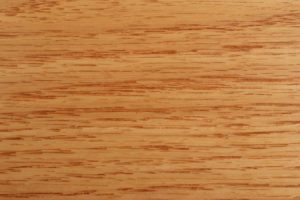 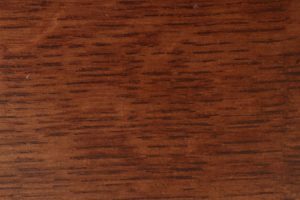 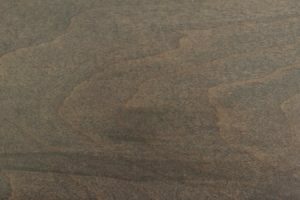 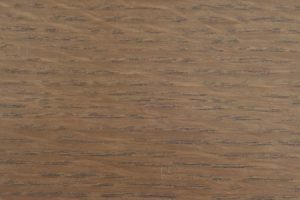 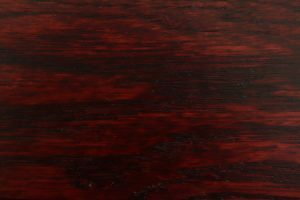 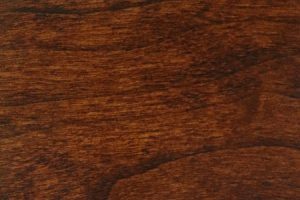 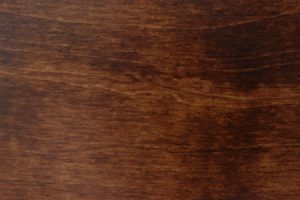 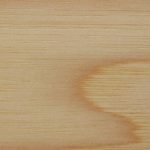 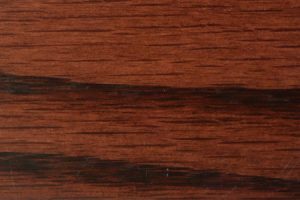 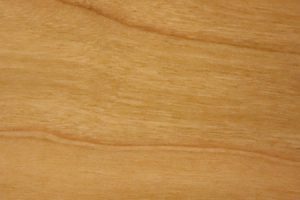 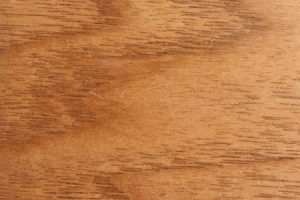 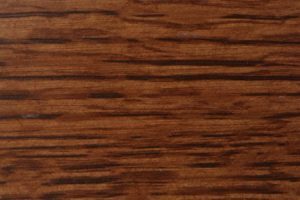 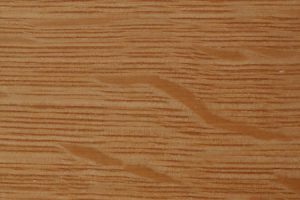 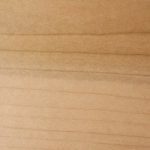 Flatsawn oak is standard, though we offer the ability to upgrade to quartersawn white oak, hickory, rustic cherry and several other premium woods. 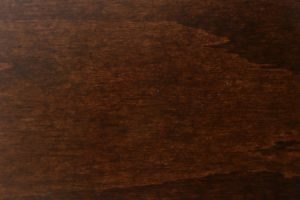 The Carlisle bed is notable for its imposing 53-inch headboard and 26-inch footboard. 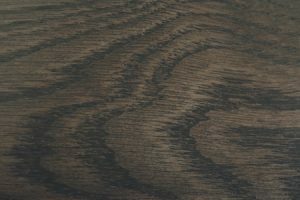 Sinuous lines and other luxurious details can be seen throughout, from the curved legs to the carefully chosen hardwoods. 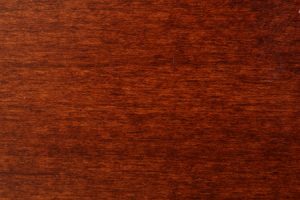 Features such as these reveal themselves slowly, with a quiet confidence you’ll grow to appreciate even more over time. 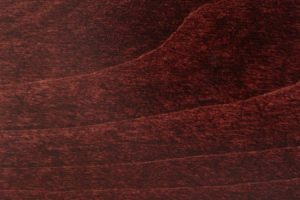 A bed is something you’ll use every day – you deserve an upgrade from the ordinary. 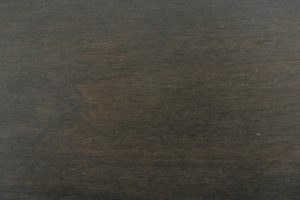 Like all our products, the Carlisle bed is an antidote to an era of cheaply made, disposable bedroom furniture. 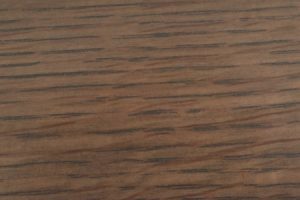 Purchase one on its own or as part of a matching set, including an armoire, chest of drawers and more. 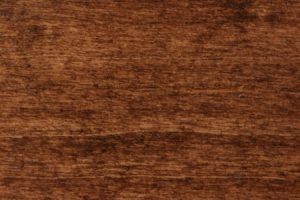 Larger orders qualify for exclusive discounts of up to 33 percent off retail pricing. 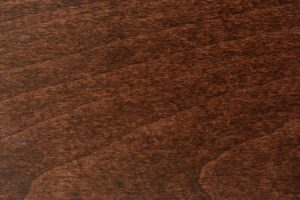 Buy online today or contact a representative for assistance.